Boston — Lord & Taylor will hire an expert consultant to review and improve its shoplifting prevention policies and procedures, train its staff, and pay $100,000 to resolve an investigation into racial discrimination, Attorney General Maura Healey announced today. The settlement is part of an ongoing effort by the AG’s Office to address the problem of racial discrimination in places of public accommodation, including retail stores. 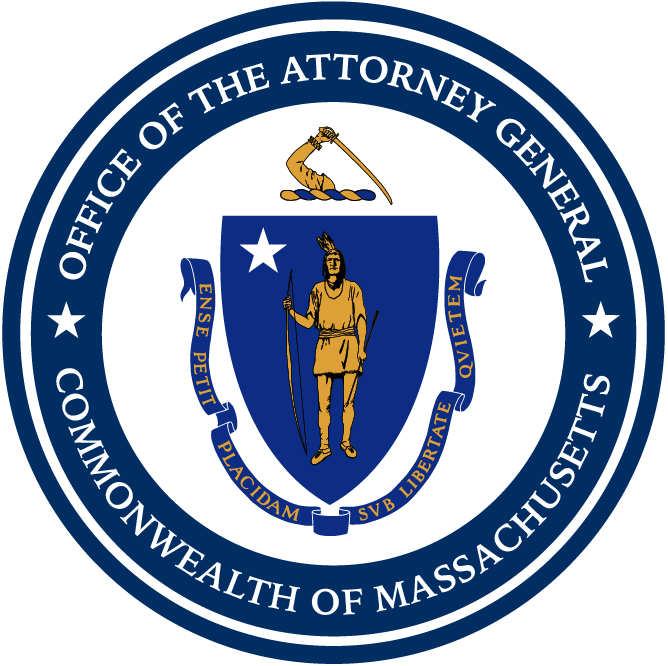 The Civil Rights Division encourages consumers to report instances of discrimination by calling (617) 963-2917 or filing a Civil Rights E-Complaint at www.mass.gov/ago/civilrightscomplaint.